Please enjoy this invitation into the sound world of Vienna Nocturne! 3. Cinque…dieci…. 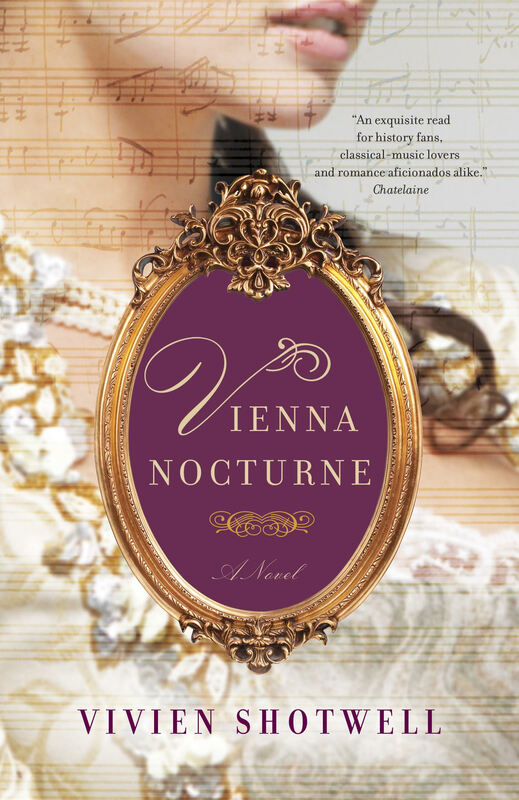 Much of Vienna Nocturne takes place around the production of The Marriage of Figaro. Below is the famous opening scene in which Figaro measures out the space for a bed, while Susanna admires the wedding cap she’s made for herself. By the end of this duet she has taught Figaro to sing her music. Anna and Benucci sang this together. 4. Se vuol ballare is a seething, mocking aria, originally sung by Benucci, in which Figaro imagines how he could teach the Count to dance to his tune. The form of the aria is a courtly, aristocratic dance, a minuet, but the underlying sentiment is aggressive and confrontational. The text and the musical setting thus work together to create a commentary on 18th-century class conflict. 6. Aprite, presto, aprite, another duet for women’s voices, is breathless and comic, as Susanna and Cherubino try to figure out how to extricate themselves from a pickle. Blink and you’ll miss it! 10. Abendempfindung an Laura seems a remarkably modern song to me in terms of its text and compositional style. It is through-composed, which means that it plays out from beginning to end without repetition. The text is clear-eyed and honest meditation on impermanence, friendship, love and death. 11. “Ruhe sanft” is an example of one of Mozart’s German arias and has a beautiful melody. It is from an early, unfinished Singspiel, a German-language opera with spoken dialogue. You might imagine Aloysia Lange singing an aria like this. 12. Mozart was a renowned player and teacher. One excerpt that I relied on particularly while working on the novel, and when imagining Mozart’s character, is the exquisitely beautiful Adagio from Piano Concerto No. 23. By turns it is melancholy, cheerful, and passionate, and a great deal happens in the space of a few minutes. The ending gets me every time. 13. Mozart enjoyed playing both violin and viola, and you might also imagine Anna’s husband John Fisher playing the violin in this style. 14. I have performed in Mozart’s Requiem both as a chorister and as a soloist and it never ceases to move me. I hope this gives you a taste of the music of eighteenth-century Vienna!